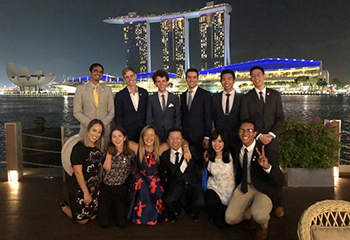 Bridget Smart is currently studying at the National University of Singapore for Semester 1 2019. 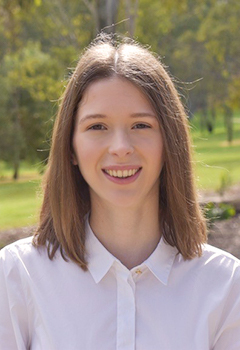 Bridget is studying a Bachelor of Mathematical Sciences (Advanced). 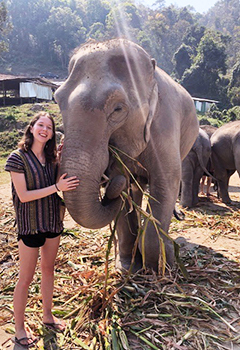 As a recipient of a 2019 New Colombo Plan Scholarship, Bridget has been funded for her exchange in Singapore as well as an additional internship in Japan. 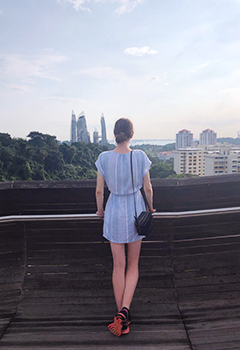 We interviewed Bridget after she had settled in at the National University of Singapore. 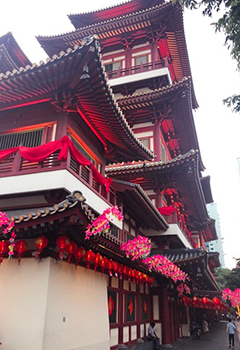 You can follow Bridget’s experience Singapore either on her Instagram @bridget_smart, or on our Instagram @uaoverseas. 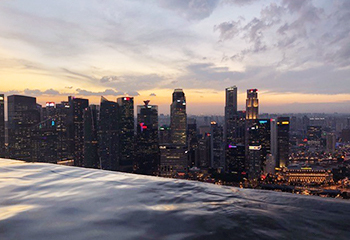 If you’re interested in doing an exchange in Singapore like Bridget, you can view our Singapore page here. 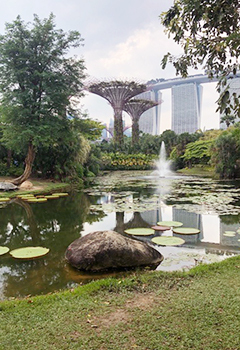 This entry was posted in Asia, Faculty of Engineering, Computer & Mathematical Sciences, Singapore, Student Blogs. Bookmark the permalink.